Issues of mainstreaming gender in debt and development resource management have taken centre stage in the continuing debate about improving the application of financial resources to achieve greater social equity. This handbook aims to enrich the information available to debt managers, gender advocates and other development practitioners while also moving the debate forward. 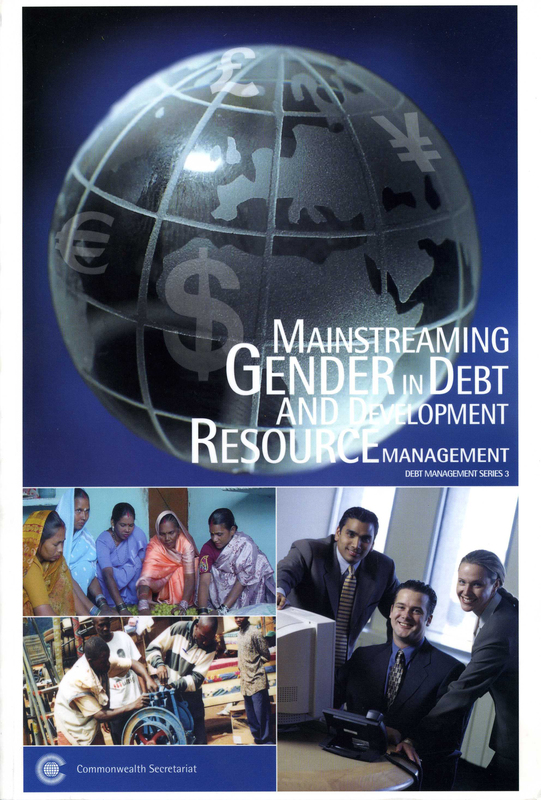 The handbook highlights the linkages between debt and gender and discusses policies and action taken by international agencies and bilateral donors to promote and integrate gender issues in the provision of development assistance. It suggests effective and practical ways through which developing country governments can integrate gender equality considerations in their debt and development resource management. It makes recommendations for debt recording systems, such as CS-DRMS, to better track the impact of debt and externally funded programmes on gender perspectives. 5.3 Attention to gender: rhetoric or reality? Examines the history of indebtedness, its likely causes in different economies, and prospects for dealing with the debt problem. This book argues that there is a need for a comprehensive international framework to deal with it, covering fiscal discipline in small states themselves, and improved debt recording and debt management. Issues of socio-economic development, democracy and peace are linked to gender equality. This book argues that gender equality needs to be placed on the policy and programme agenda of the entire spectrum of peace and conflict-related initiatives and activities to achieve conflict transformation.